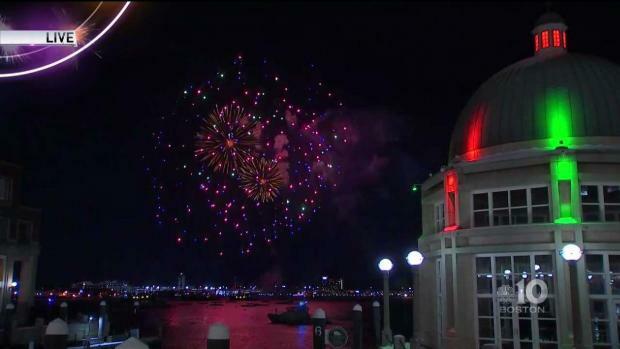 First Night Boston, New England’s biggest New Year’s Eve celebration, has announced the addition of a philanthropic program for its 2019 event. In addition to hours of free entertainment, light shows, ice sculptures, and other family-friendly programming, 2019 eventgoers will be introduced to three non-profit organizations that are improving our communities and the lives of the people who live within them. In its first year, and under the rallying cry of “Now’s the Time”, this Charity Partner Program will be comprised of charities which help and empower girls and women both locally and regionally. The selected charities for this inaugural program include Boston-based Project Hope, which provides low-income women and children access to education, jobs, housing, and emergency services, the Center for Women and Enterprise, which is dedicated to helping New England women start and grow their businesses, and #HereForTheMusic, a campaign created by nonprofit organization Calling all Crows that works to prevent sexual violence in the live music industry through training, policy consulting, and education. Happy new year! At First Night Boston, we counted down to 2018 and then celebrated with a pyrotechnic show. The free and family-friendly event begins at Boston’s Copley Square at 12 p.m. on Dec. 31. 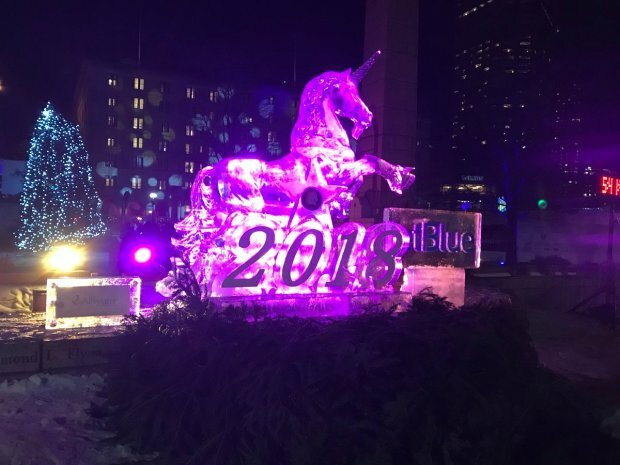 In addition to the music, ice sculptures, and sponsor engagements, these organizations will be set in Copley Square to spread awareness about the good work that they do, and collect donations through the day. In partnership with NBC10 Boston, necn, and Telemundo Boston, these organizations will receive pre-event television coverage of their work. The public is encouraged to visit www.firstnightboston.org/charity-partner-program to learn more about how to donate. More than 200,000 guests are expected to visit Copley Square on New Year’s Eve, and the event’s full musical line-up and its headlining performance will be revealed in the near future. The event showcases Boston’s beauty in a night of light, music, and ice, and is funded entirely by contributions from the surrounding community. Donations can be made to help support the event at the event website, www.firstnightboston.org.